Come and be a part of the first ever Leila Hafzi trunk show in the UK! 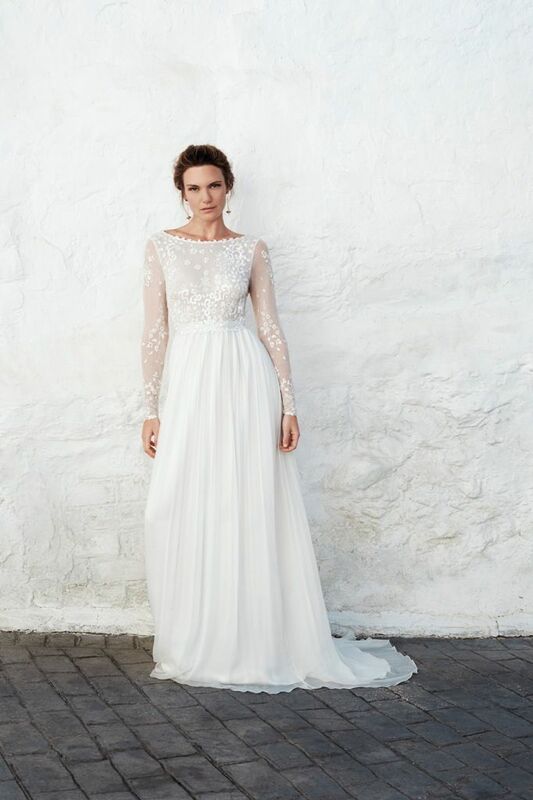 We've been fans of Norwegian bridal designer Leila Hafzi for a long time. Which means we're extra excited to announce that we'll be hosting the UK's first Leila Hafzi trunk show at our bridal boutique on 17th November. You had me at Leila Hafzi. Sign me up! Leila Hafzi is a true pioneer of eco-couture and the sustainable bridal collection. As a sign of her commitment to fair trade, when she founded the brand in 1997 Leila set up production in Kathmandu, Nepal, training up local craftswomen. It has stayed there, with the same production team, ever since. Leila has won many awards and accolades for her women's empowerment and charity work across the country. As well as her eco credentials, Leila's bridal designs are world-renowned for their romantic, feminine and bohemian look, and their innovative fusion of themes from around the world. Leila draws her bridal design inspirations from her own Persian and Norwegian heritage, as well as Nepal where her dresses are ethically made. The result is a collection of floaty, ethereal silk bridal gowns like no other. Leila Hafzi has dressed global celebrities like Alicia Silverstone (Clueless! ), Livia Firth and HRH Mette-Marit Princess of Norway. If you're looking for a bridal designer who brings together beauty, quality and sustainability, we know you'll love Leila Hafzi. But our time with her amazing wedding dresses is limited! 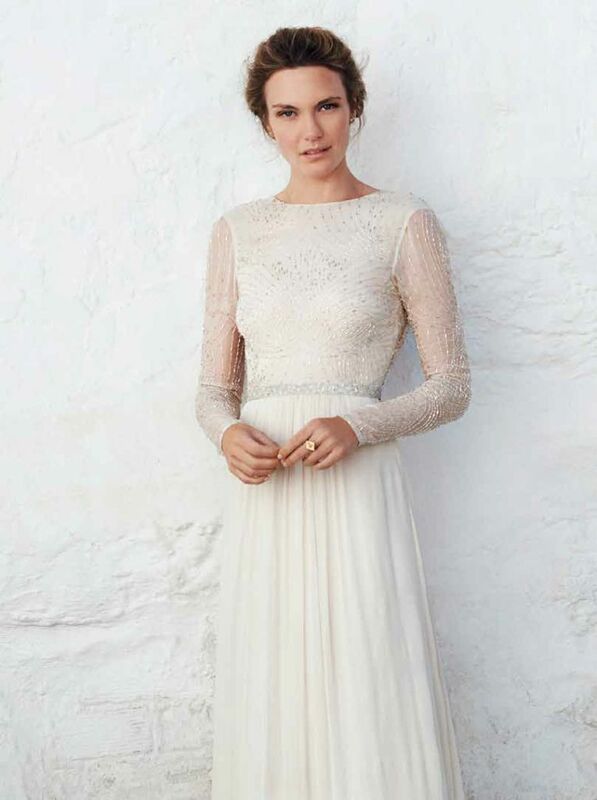 The trunk show is a one-day-only event on 17th November, so book an appointment and don't miss out!